Confined spaces are dangerous places. Minor risks in normal work situations can become life-threatening risks in confined spaces. You should never become complacent about working in confined spaces. 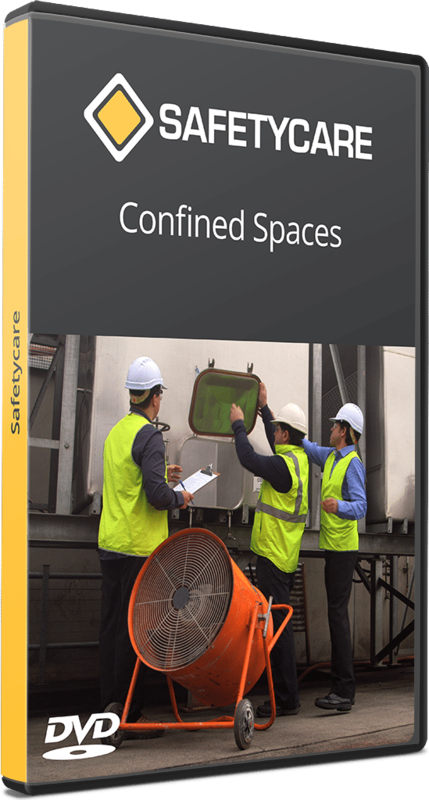 The only safe approach to working in confined spaces is to diligently follow the instructions that are detailed in the Confined Space Work Permit and to utilize any personal protective that has been identified as necessary.